As is becoming tradition on Inspirational Geek it’s that time of year again where we take a look back at some of the more creative April Fools’ Day pranks that may (or may not) have had you fooled. More and more companies are having a go at executing some seemingly legitimate ideas, most are pointless or silly, but more often than not you will need a couple of moments to think if it can really be real (before noticing the date!). From Nasa’s plan to “bag an asteroid“, The Whitehouse’s special message from the president, some frankly awful Photoshop-ing to turn The Shard into The Shlide, and Netflix’s implausibly specific categories, here are some of my favourites from yesterday. Building on the success of last year’s 8-bit maps we now have Treasure Mode within Google Maps. Try and decipher the clues and uncover the secrets of Captain Kidd’s long lost treasure map – if you can! A range of technology specifically designed for pets. Obviously. Products such as the “K9 4K TV” and “M3-OW KittyCans”, so cats and dogs can relax and enjoy technology away from their owners! This sort of idea probably isn’t too far into the future, but I very much doubt that the products will come from Sony when (if) it does emerge! Announced on their blog, Twitter claimed to be launching Twttr. The 140-character limit is set to become even more precious as a new tiered service is set to start charging for vowels (y is still free!) at $5/month. By eliminating vowels, they aim to “encourage a more efficient and “dense” form of communication”. After last year’s opportunity to buy YouTube on DVD the announcement came that YouTube.com will “no longer be accepting entries”. Entries? I hear you ask. Yes, turns out the past 8 years worth of uploads have actually been part of a best video competition and the time has now come “to review everything that has been uploaded to our site and begin the process of selecting a winner.” The proud winner will be announced when YouTube comes back online – in 2023! 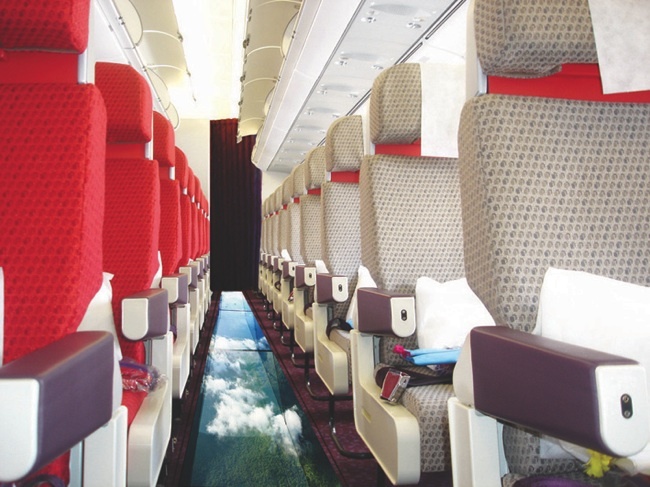 Richard Branson announced a world first from Virgin – the glass bottom plane! 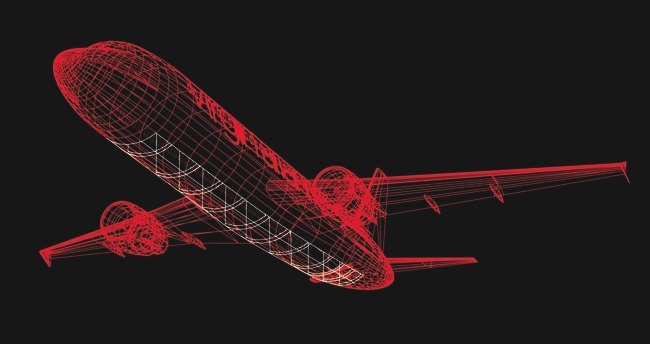 An “aviation breakthrough which has been years in the making” as one of Virgin’s top-secret projects is now available to allow passengers a “special opportunity to look down on the beautiful scenery of Great Britain as they fly”. Bizarrely this scheme has attracted a number of negative comments and criticism for the feasibility of such an idea! For me, however, that is part of the fun and notion behind an April Fools’ prank. I guess it just proves you’ll always get some negativity whatever fun you try and have! Video-centric social networking site Vimeo have never been one for the fleeting trends of the internet, instead defiantly remaining as the well-designed, high-quality video upload and sharing website of choice. However, it seems that the rising popularity of cats on the internet has forced their hand in now creating Vimeow. 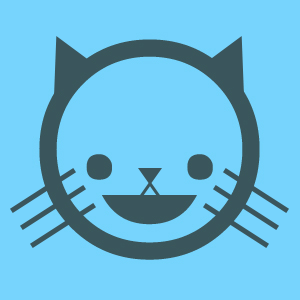 With the forum rebranded as the Litterbox, and video appreciations measured in Tummyrubs and Purrks it is hard to see why they waited this long to launch. 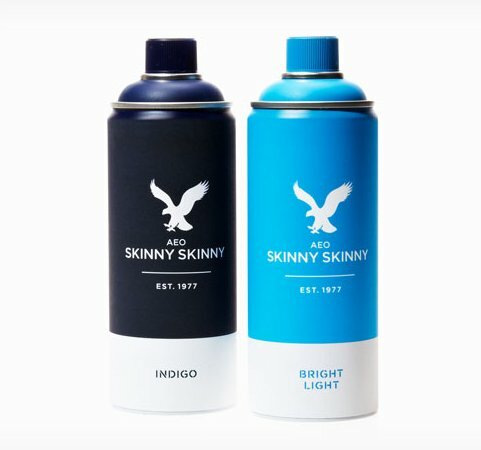 With regular skinny jeans no longer trendy enough, American Eagle have come up with their super skinny “Skinny Skinny” spray on jeans. Available in two shades for even the most fashion-conscious cool kids. Google Nose launched in Beta as the new scentsation in search. Go beyond the more traditional search senses of typing, talking, and touching, and get sniffing the Aromabase of over 15million scentibytes. Here’s to even more creative ideas next year! Not being in New York means that I wasn’t able to experience Ann Hamilton‘s fully immersive exhibition The Event of a Thread for myself. Fortunately for me, and no doubt many other non-New-York-ers, Paul Octavious was inspired enough to take a camera along with him and documented the experience (worth watching in full screen). Installation artist Ann Hamilton blends elements of nostalgia, sound, movement and time in her latest exhibition. As tots roam through a field of swings, live events will allow them to explore their memories and connect to others around them. Read the full artist statement here. Unerringly beautiful stuff, real shame I’m going to miss it. Thanks to the guys at Not Tom for pointing this video out. The title says it all. A short history of the GIF (image format), in stop motion. Creative, colourful, and surprisingly informative! Well worth the “Staff Pick” over on Vimeo. Brilliant stop-motion animation from Steven Briand. Not your run of the mill character-based stop motion (though there’s absolutely nothing wrong with them! ), this caught my eye and stood out because of the exquisite creativity and execution used in the video. Check out his other work here, particularly “Frictions“. 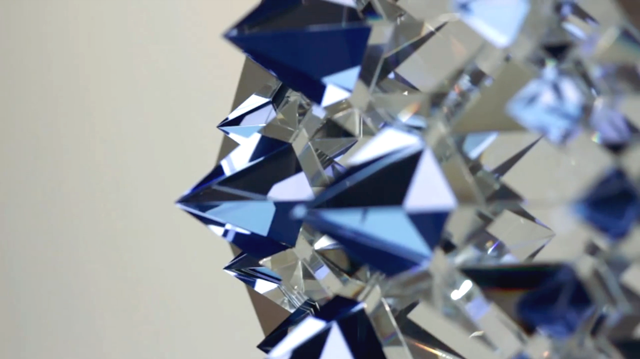 Inspirational Geek is no stranger to featuring the odd projection mapping project or two, but Kit Webster‘s Prismatica builds on that idea and literally adds another dimension. 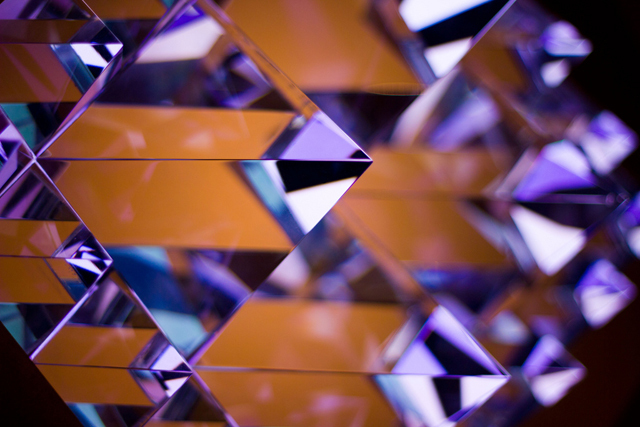 Pyramid-shaped crystals provide a three dimensional surface for the projections to be mapped on, with their geometric shape further refracting the light and adding an illuminated depth. Found via the wonderful Triangulation Blog. Thomas Edison is commonly known, albeit inaccurately, for inventing the electric light bulb. Let’s take a closer look shall we? So, Edison did not invent the electric light bulb. He invented the first commercially practical incandescent light. Charming animation and video created by Jeremiah Warren.